Bishop Pepe has asked each of our parishes to pray often the following vocation prayers. 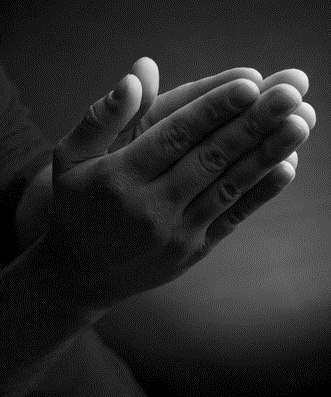 It is no secret that when such prayers are prayed in faith, good results happen. We offer this prayer now to you; pray it earnestly and often, and ask the Lord to guide you with this important decision in you life. Lord Jesus, Son of the Eternal Father and Mary Immaculate, grant to our young people the generosity necessary to follow Your call and the courage required to overcome all obstacles to their vocation. Give their parents that faith, love and spirit of sacrifice which will inspire them to offer their children to God's service and to rejoice whenever one of their children is called to the priesthood or religious life. Let Your example and that of Your blessed Mother and Saint Joseph encourage both young people and parents and let Your grace sustain them. Amen. May God bless you as you continue with your search. Remember that you are not alone and we are here to help whenever you need.